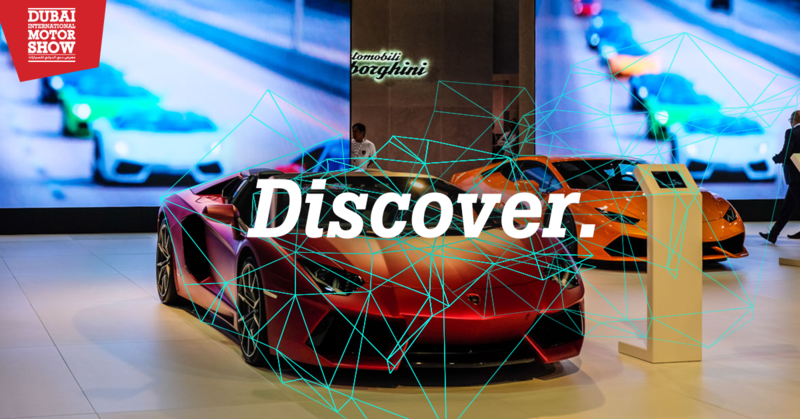 Lamborghini Club America is excited to attend and be an official partner at the 2017 biennial Dubai International Motor Show. 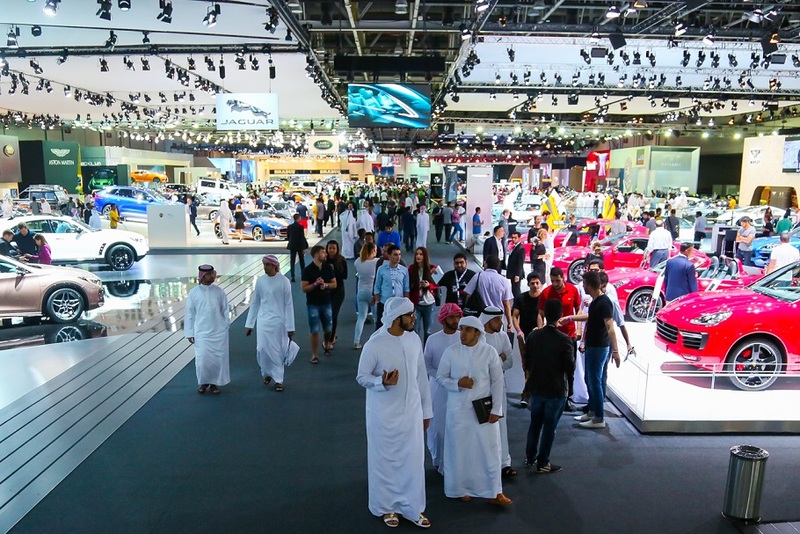 The world’s leading automotive industry players are gearing up for the 2017 Dubai International Motor Show, which runs at Dubai World Trade Centre (DWTC) from November 14-18. 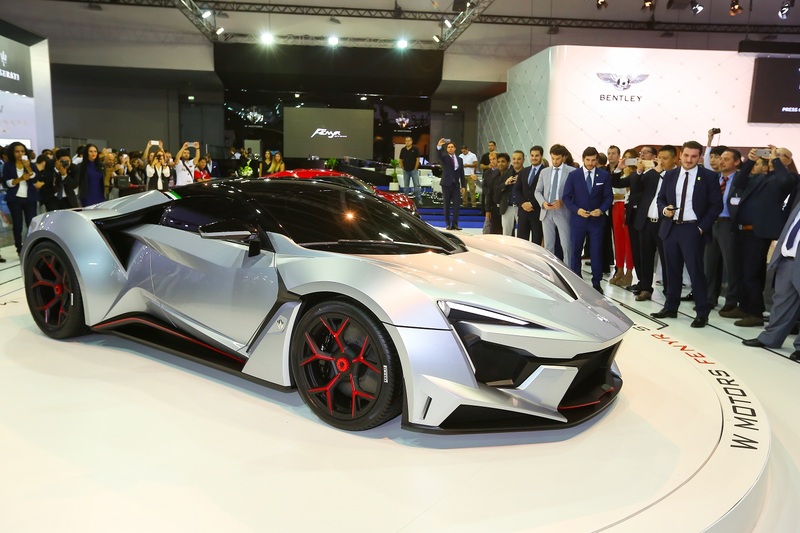 This year’s Dubai International Motor Show, the 14th in the biennial event’s history, has attracted more than 150 automotive manufacturers from every corner of the world. 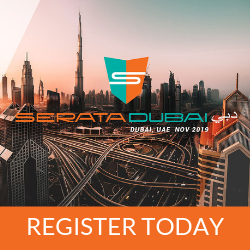 And with established giants going bumper-to-bumper with sleek upstarts at the five-day Dubai show, launches and unveilings of new models are expected to surpass the 18 global and 139 regional launches seen at the previous event in 2015. 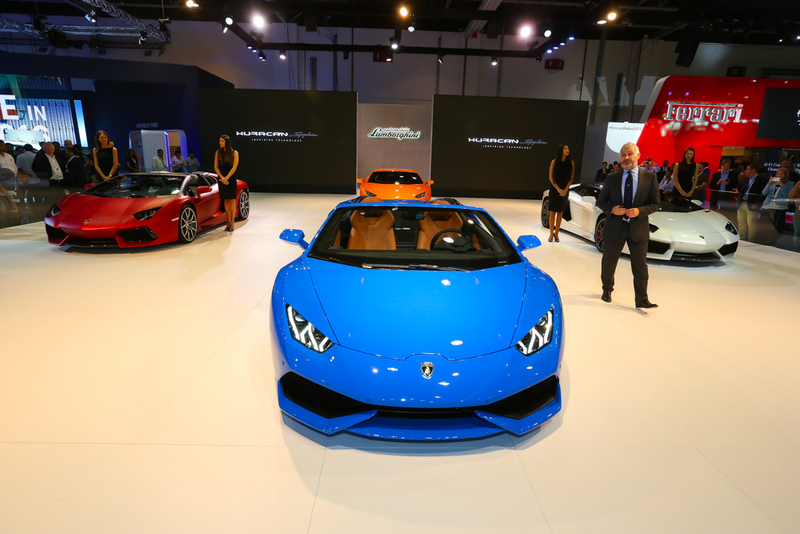 Lamborghini Club America members attending #DubaiMotorShow can CLICK HERE to buy your tickets online and save 25%!